The CES 2015 show was great success. Our booth design came out nice and spacious! It was open spaced so all of our items were shown openly to the viewers at the show. A lot of the show attendees loved our new line, the iphone case! This item will be soon for sale to the public. The Melrose backpack and messenger bag got a lot of attention for its design and also because it will be on the apple.com store very soon. If you missed this year of CES then do not worry because we will be there again for 2016! This entry was posted in News on January 16, 2015 by ranipak. Our patented solution not only protects the front of the phone, but also highlights the beauty of the back of the iPhone. This entry was posted in News on January 2, 2015 by ranipak. Happy New Year! We will be attending another year at the CES Show at the Las Vegas Convention Center- South Hall4, #36800, from Monday, January 5 to Friday, January 9, 2015. 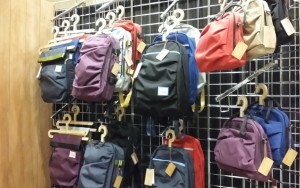 Come and check out our new lines of bags! 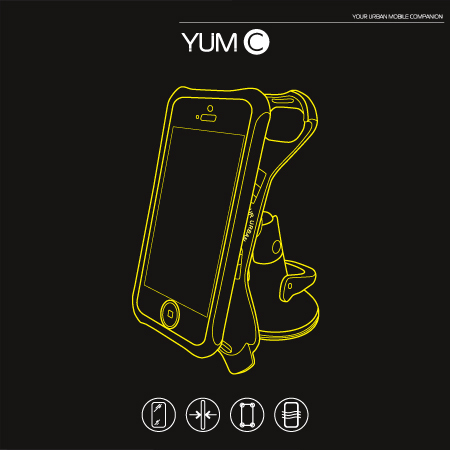 This year we also launched our first cell phone case, the SCREENGUARD CASE! The case can be combined with the bike and car mount and the wristband that we also created for this New Year. Hope to see you all there. This entry was posted in News, What is happening on January 2, 2015 by ranipak. 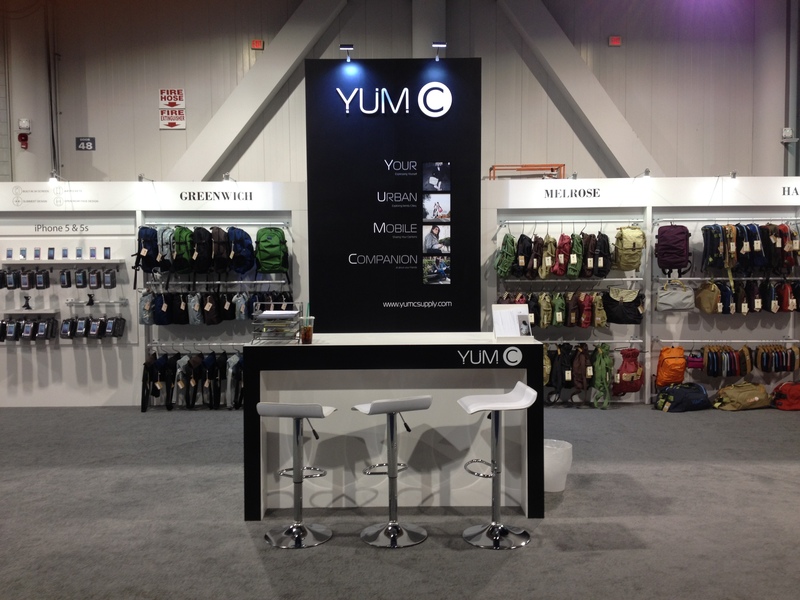 YUM-C is starting the 2014 year off right, with much anticipation and eagerness to show our new line of product at International CES Las Vegas Convention Center. 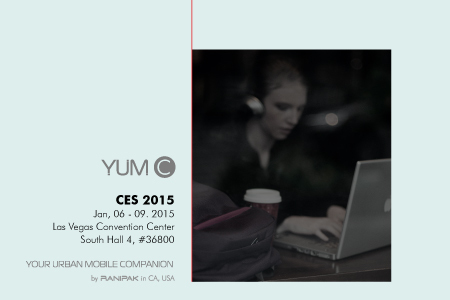 YUM-C is proud to present our premium, urban booth at CES. 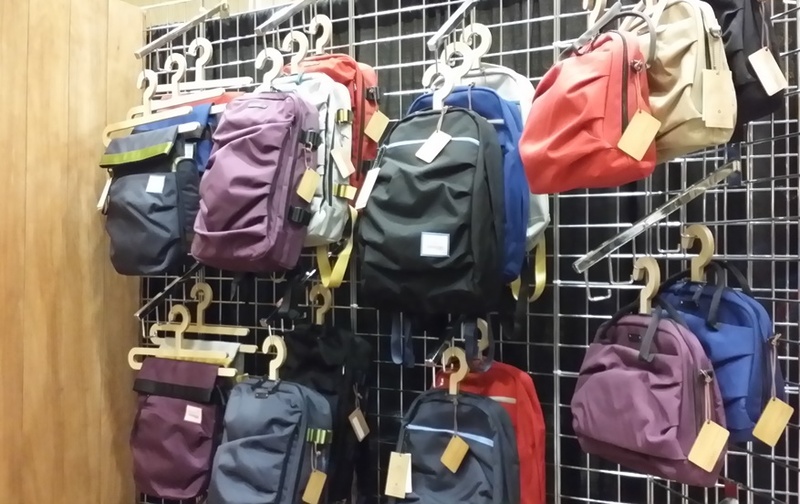 All of our designs will be shown at our booth - including backpacks, messenger bags, rucksack bags, crossbody messenger bags, satchel bags, duffel bags, and sleeves. We are introducing four new lines; Haight, Melrose, Greenwich, and HED. Haight, Greenwich and the HED line would be very fitting for the technology, business, and education users everywhere. The Melrose line, our hippest, is ideal for the fashion industry, fashonistas, and retailers wishing to provide these great products. This entry was posted in News on February 7, 2014 by ranipak. 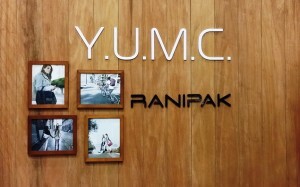 This entry was posted in YUMC Video on February 7, 2014 by ranipak.